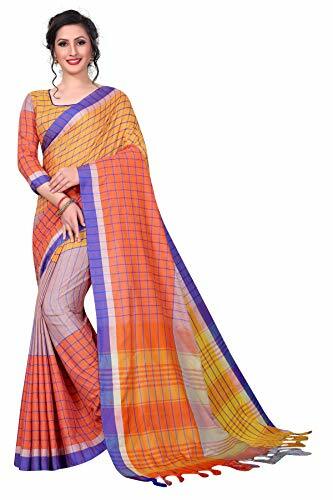 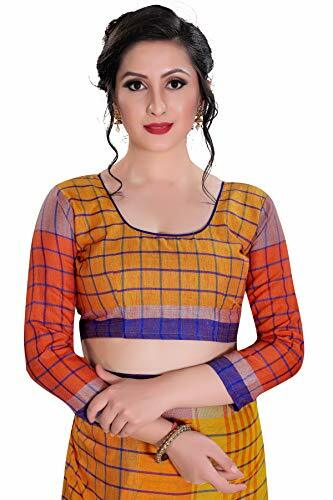 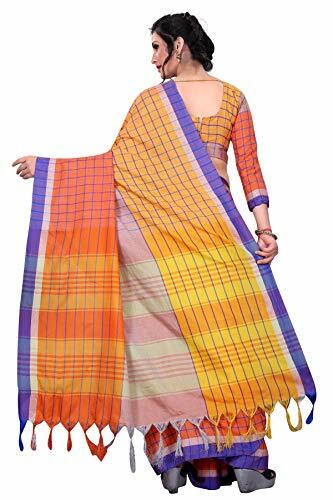 EVANTA Women's Linen Saree With Blouse Piece (Yellow) | Clothing and Accessories, Ethnic Wear, Sarees, Women | Best news and deals! This yellow saree from the house of EVANTA is made from quality linen fabric. 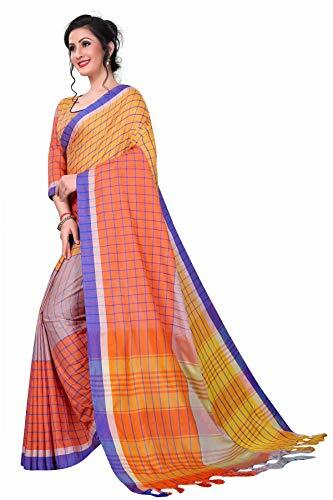 There is an unstitched matching blouse in the package with the saree. 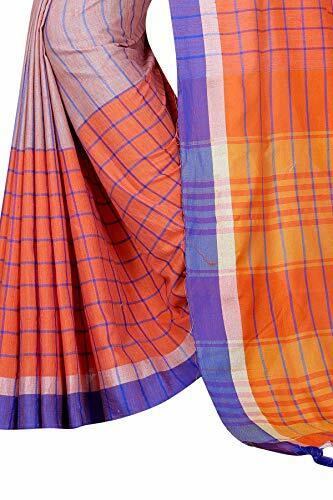 Saree Length: 5.40 Metre & Blouse: 0.70 Metre.